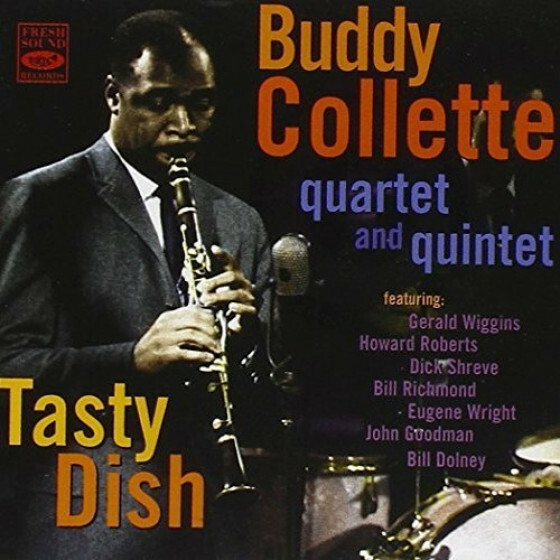 The primary focus of the two albums compiled in this CD set rests on Buddy Collettes talents as a writer and as a multi-reed instrumentalist. Although the sleevenotes didnt say so, Tanganyka was Buddy Collettes album; he is the composer of most of the tunes and is featured throughout. 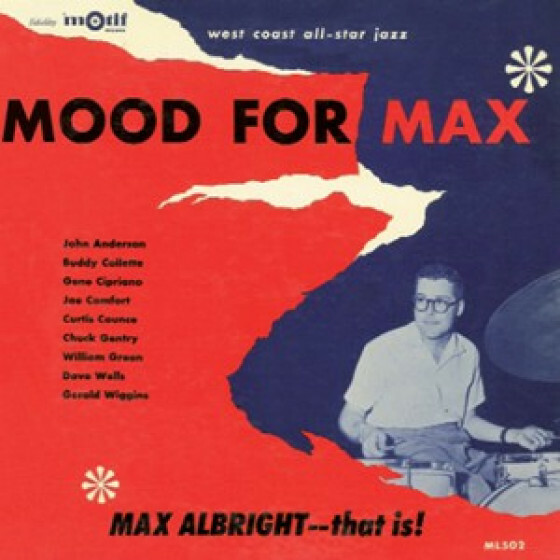 On the second album, Mood for Max, a Max Albrights drummer date, Collette, as a player, is clearly the star of the session, along with trumpeter John Anderson. Both also made considerable contributions as composers and arrangers for the session. 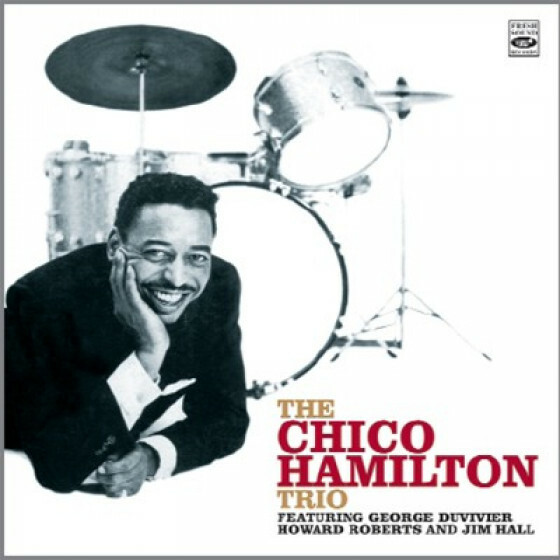 Despite the presence of other great soloists on both dates, among them Jim Hall, Gerald Wiggins, Curtis Counce, Chico Hamilton and William Green, Buddys taste and sensitivity as a player and writer dominates. The writing ranges from the African exoticism that Collette had a penchant for delivering, as well as some Basie-type tunes, standards, and moody and groovy originals. Overall, it is an excellent example of the tight, considered writing that characterizes the best of the West Coast style. 05. How Long Has This Been Going On? 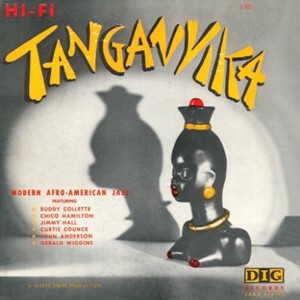 Tracks #1-10 from 12" LP "Tanganika" (DIG J-101). 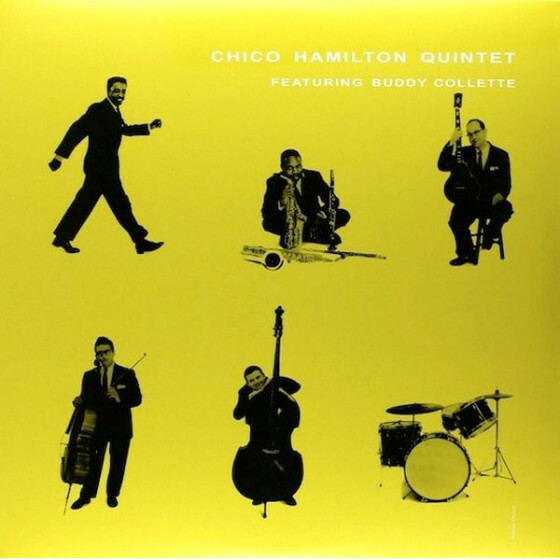 Personnel: John Anderson (tp), Buddy Collette (fl, cl, as & ts), Gerry Wiggings (p), Jim Hall (g), Curtis Counce (b) and Chico Hamilton (d). 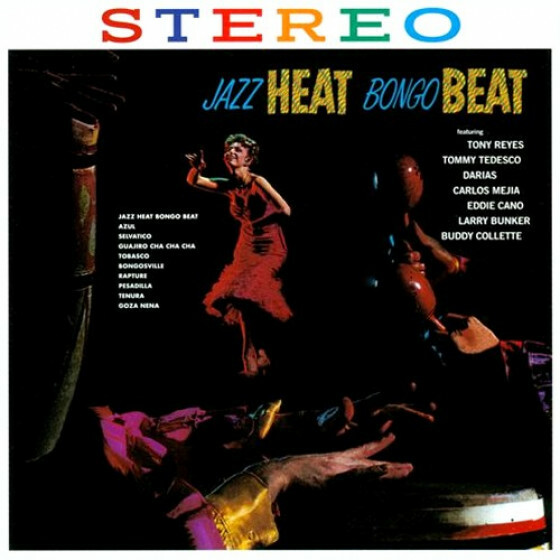 Recorded at Capitol Studio, Hollywood, on September 16 & 27, 1956. Tracks #11-22 from Max Albright's 12" LP "Mood For Max" (Motif ML-502). 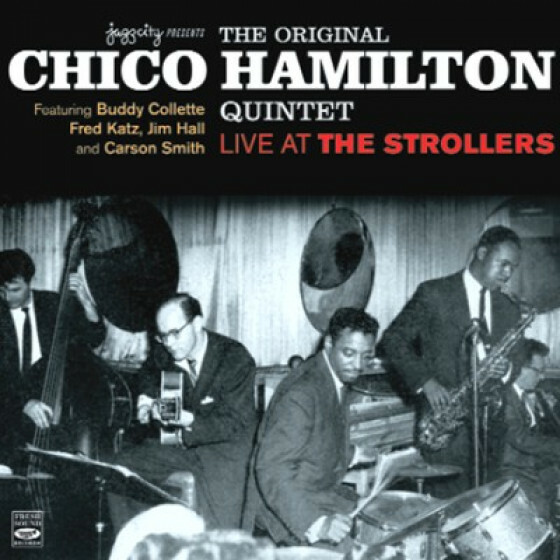 Personnel [on #11-18]: John Anderson (tp), Dave Wells (b-tp, tb), Buddy Collette (fl, cl, as & ts), Bill Green (fl, cl b-cl, as & ts), Gene Cipriano (oboe, english horn, b-cl on #19-22) Chuck Gentry (bs, ou on #19-22), Gerry Wiggings (p), Curtis Counce (b), Joe Comfort (b on #19-22) and Max Albright (d). 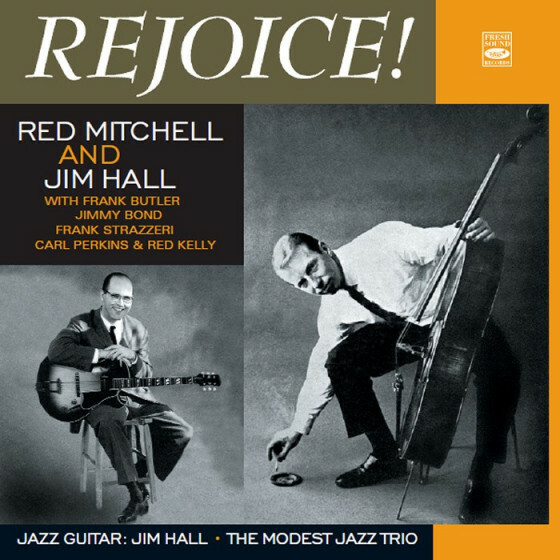 Recorded at Capitol Studio, Hollywood, on November 8, 16 & 23, 1956. 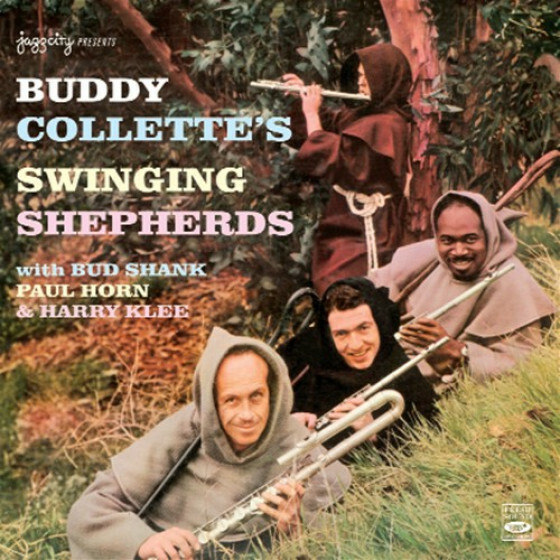 "This set, presented by disc jockey Sleepy Stein but actually led by multireedist Buddy Collette, slightly predates the Chico Hamilton Quintet and hints strongly at that chamber jazz group. 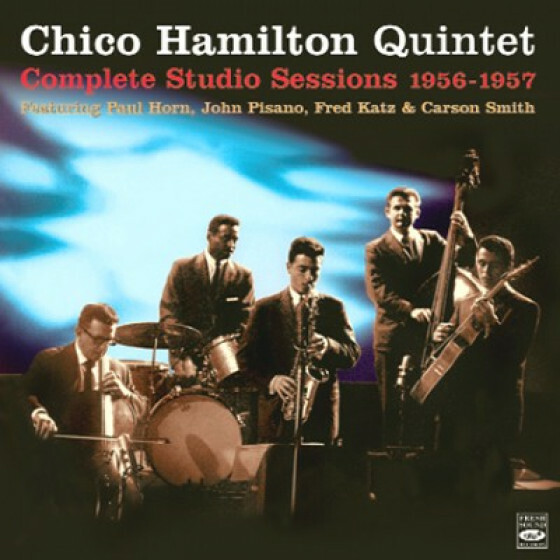 Comprised of Collette, drummer Chico Hamilton, trumpeter John Anderson, pianist Gerald Wiggins, guitarist Jimmy Hall and bassist Curtis Counce if one substitutes cellist Fred Katz for Anderson and Wiggins and changes the bassist, the result is the Chico Hamilton Quintet of 1955. 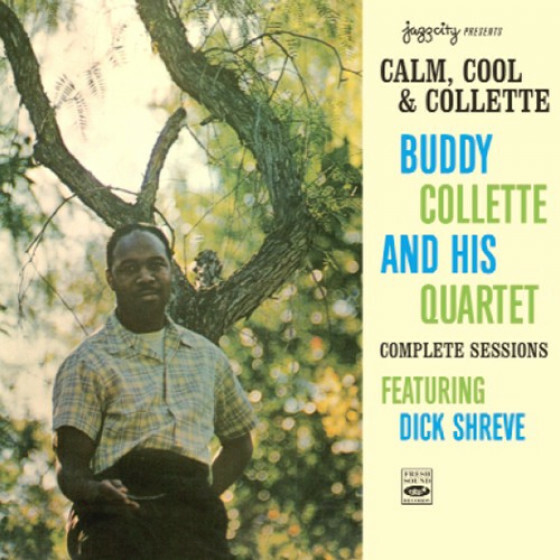 The music is mostly group originals (five by Collette) and is an excellent example of cool jazz." 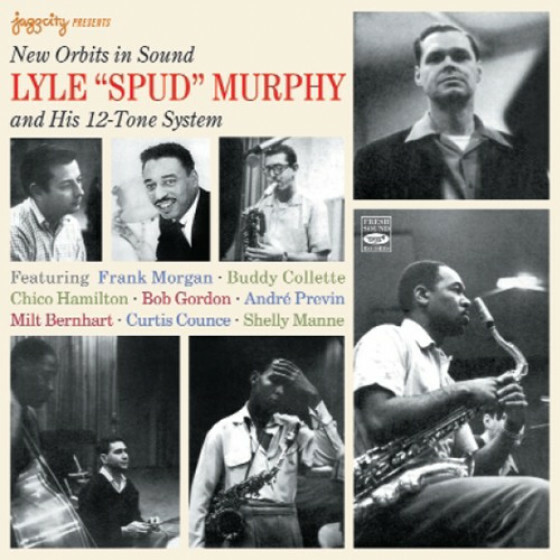 "Studio drummer Max Albright's only session as a leader was one of the few releases for the short-lived Motif label. 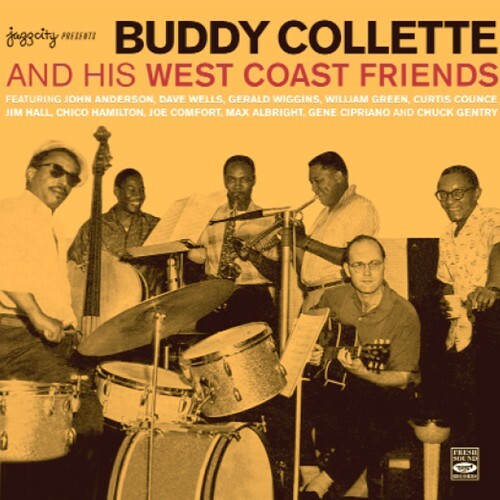 A variety of top L.A.-based musicians (including trumpeter John Anderson, Buddy Collette and William Green on reeds and pianist Gerald Wiggins) are heard from on the octet date. 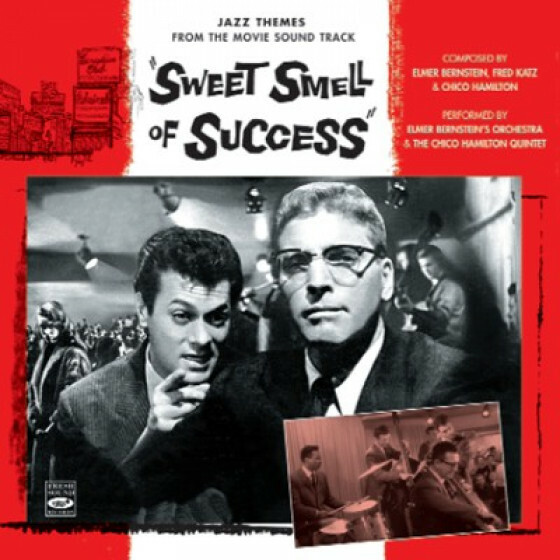 Collette and Anderson split the writing for the six standards evenly and each contributes three originals. 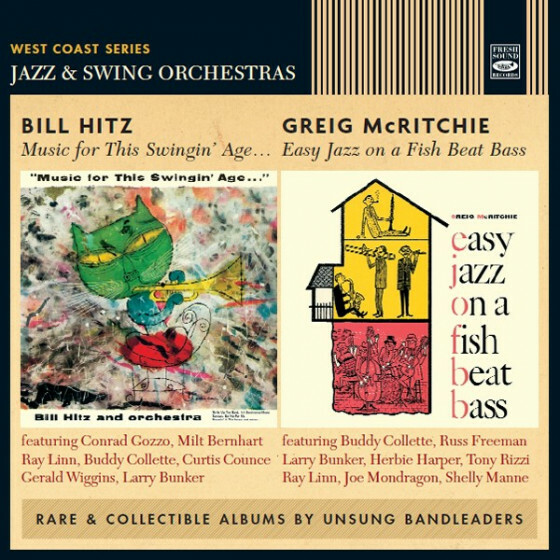 This obscure session is melodic, swinging and worth searching for by fans of West Coast jazz."